Homebase is the UK’s second largest home improvement store, famous for their extensive selection, modern styles and great customer service. Working under the motto, “Make a House a Home,” Homebase helps you do just that by carrying over 30,000 products for DIY projects, home decorating and gardening. Each year Homebase serves over seventy million customers, consistently providing convenience and high quality service. This dedication to customer service is evident in many of their policies, including the ability to offer home delivery for bulky, high-value items and their click and collect program. Homebase has over 300 stores located throughout the UK and the Republic of Ireland, with new stores opening every year. Their dedication to customer service earned them the “Britains Best Super Store Manager of the Year” award in 2006 and “DIY Retailer of the Year” in 2005. Not only does Homebase have over 300 stores across the UK, but they also have a well designed, easy to use internet store. This website, www.homebase.co.uk is open 24 hours, allowing any person with any schedule to find what they need to make their house a home, day or night. With convenient delivery and reasonable shipping prices, Homebase is the perfect place to shop in store or online. While shipping is a convenient way to order products from Homebase online, if you want your item even faster this amazing home decorating store offers click and collect service, which they call “reserve and collect”. This feature is easy to use, fast and convenient. To take advantage of reserve and collect, begin by logging on to www.homebase.co.uk. The best part of reserve and collect is that it allows you to ensure that your desired product is in stock before you venture out to the store. With reserve and collect you can shop online, find what you want, then reserve it and head out confident that your product will be available to you at the store even if they have already sold out. Ordering with reserve and collect is easy. Simply shop the website, viewing the items of interest to you. Any time you see an item description it will include a green icon that reads: “stock check or reserve.” Click that button and you will be prompted to type in your postcode or town name. You will then see a table that shows which nearby stores have this item, how many they have in stock, and whether delivery is an option for this item. Should you decide to have it home delivered you can then simply add it to your trolley and check out. Or, if you want to pick it up in store, simply choose “reserve items at this store” and fill out the requested contact information. Your items are usually ready to be picked up within three hours of completing your reservation (or within 3 hours of the store opening), and must be picked up by the end of that shopping day. 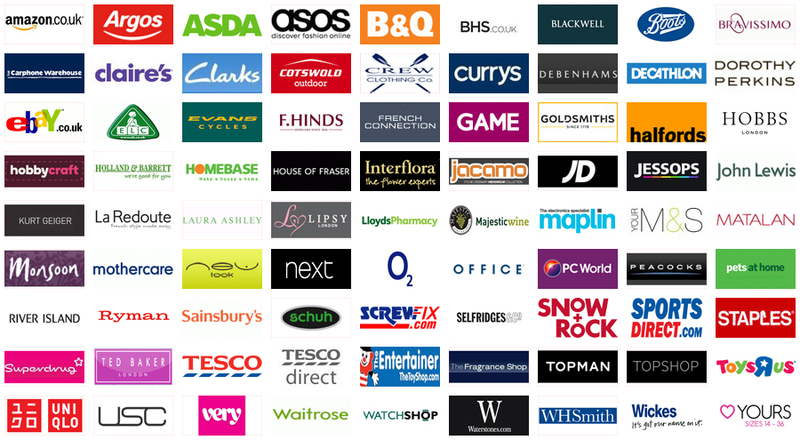 For additional details about Homebase’s reserve and collect simply log on to their website, then click “reserve and collect” towards the top centre of the screen. There you will learn a number of facts about this service. It is important to remember that the price of the product will be based upon the day that a product is picked up. Meaning, if an item is on sale or Homebase is offering a discount day on the day that the item is reserved, it is imperative that the item be picked up during that day for the sale price or discount to be in effect.